The new session of the Legislature opened Wednesday with the government outlining a busy legislative agenda in the Throne Speech. 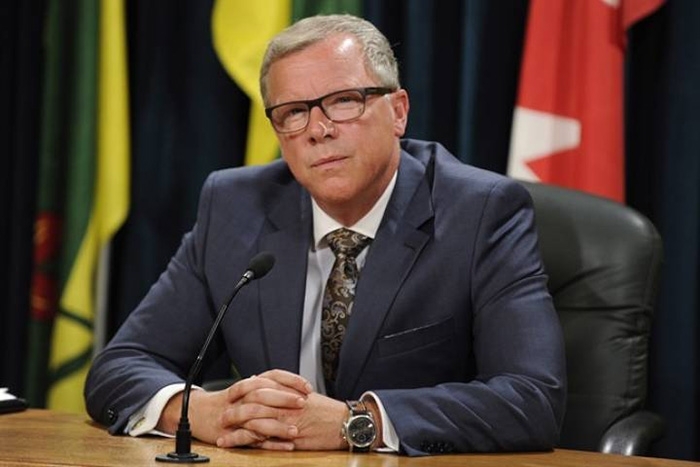 “Saskatchewan has enjoyed a decade of growth and our government is working to ensure our province keeps growing stronger,” Premier Brad Wall said. Introduce a new Seniors Education Property Tax Deferral Program that will give seniors with household incomes under $70,000 the option to defer the education portion of property tax on their homes.